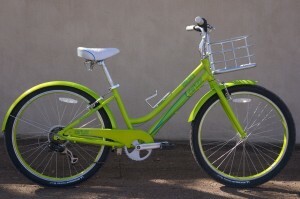 Mellow Velo is an independent bicycle dealer in the heart of Santa Fe, New Mexico’s Historic Downtown. We are located at the foot of the Santa Fe National Forest, and moments from pristine and safe country roads. We take pride in offering a number of premium and economy rentals from our diverse demo fleet, and provide expert route advice and maps for adventures both on and off road.